On New Year’s Eve I spent the most wonderful day flying in a Foxbat with my grandchildren and their mother (my eldest daughter) and her partner. All the grandchildren wanted a second flight, so I must have been doing something right. 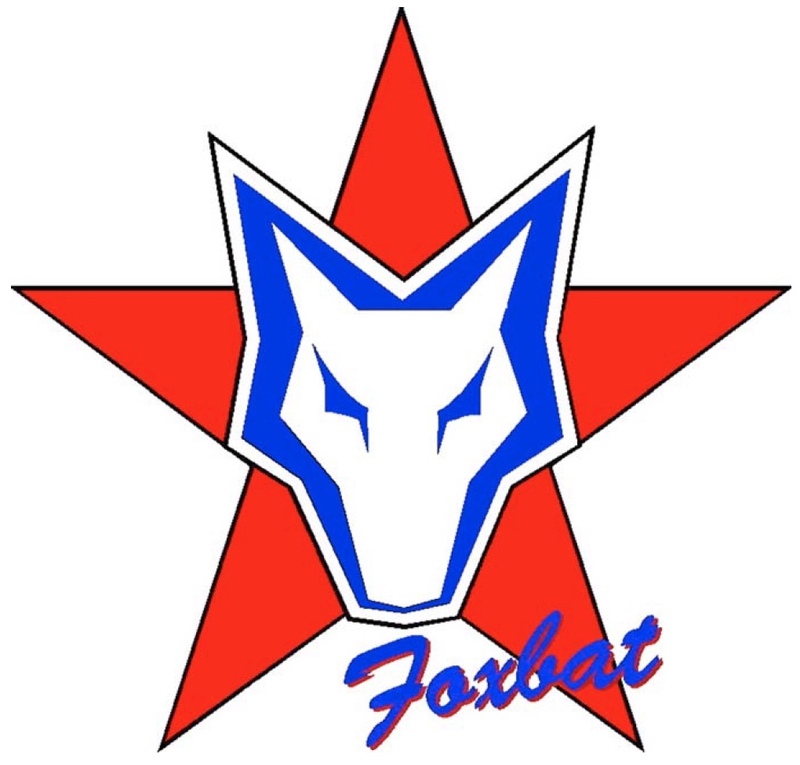 But then again, it’s quite difficult to do something wrong in a Foxbat! What a magical day…. Click on the picture to view; enable HD and expand to full screen to enjoy to the max! The primary cause of the RH cable fracture was fatigue, resulting in overstress of the remaining wires. The LH cable was unserviceable (based on manufacturer requirements) due to deformation and wire fractures that were already apparent. 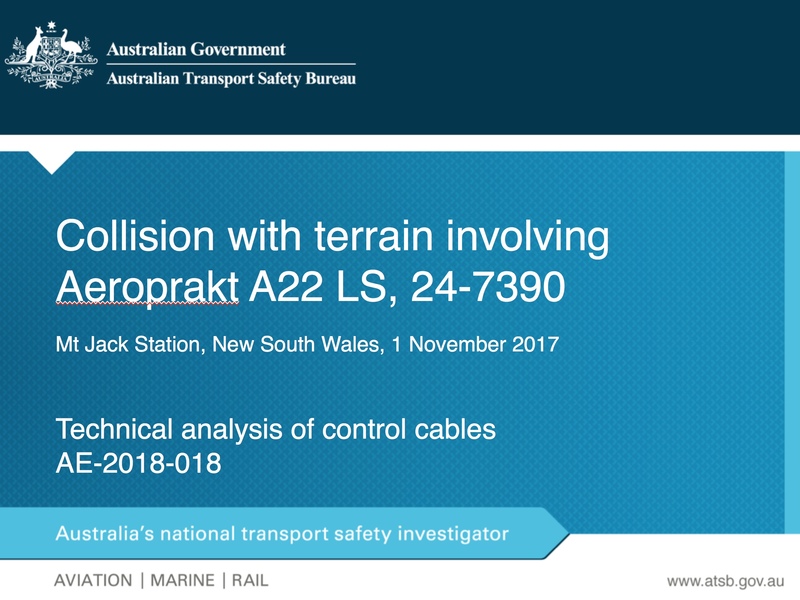 The cables and pulleys provided to the ATSB were compliant with the manufacturer’s specifications (pending chemical analysis results). Most of the fatigue would have occurred prior to the accident flight, and it is likely that some would have been present at the last 200-hourly cable inspection (1600 hours). Fatigue in both cables may have been accelerated by the cable running around a smaller diameter pulley than is recommended. In Summary – please ensure your rudder cables are correctly inspected every 200 hours per the Safety Alert and Maintenance Manual. This does NOT mean a quick glance and a ‘twang’ of the cables behind the seats! At any sign of wear or broken cable strands, both rudder cables must be replaced. Finally, please note that the incident aircraft was registered 24-7930 – not, as erroneously stated in the report, 24-7390. I recently mentioned the introduction of the new Aeroprakt A22LS ‘Kelpie’ from Foxbat Australia – here’s a short video with more information about the aircraft. The video focuses on the differences between the Kelpie and the popular A22LS Foxbat on which it’s based. The Kelpie is aimed more at farmers and landowners but even if you aren’t one of them, and still want a Kelpie – don’t feel you’re ‘barking’ mad! 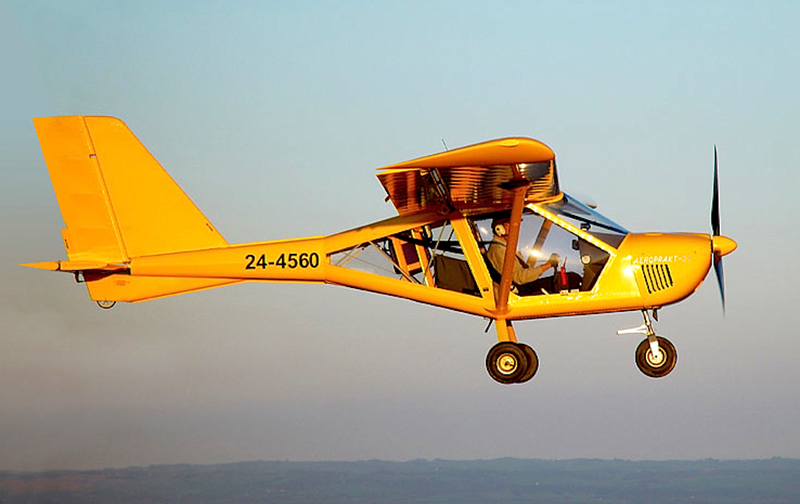 The Kelpie retains all the great characteristics of the Foxbat – fantastic short field performance, almost helicopter-like view out, massive light & airy cabin, great load carrying capability and sweet slow speed handling. Add to that the fat tyres, rubber mud flaps, sturdy metal luggage bay (placarded at 30 kgs), climb prop, Australian Warning Systems siren and UHF radio through the headsets and you’re close to an unbeatable utility aircraft. Almost 200 Australian Aeroprakt owners can’t be wrong! The Foxbat and Kelpie are factory-built and supported aircraft. PS – To my UK friends, the Australian Kelpie is a famous working farm dog, not a type of mythical water-horse!